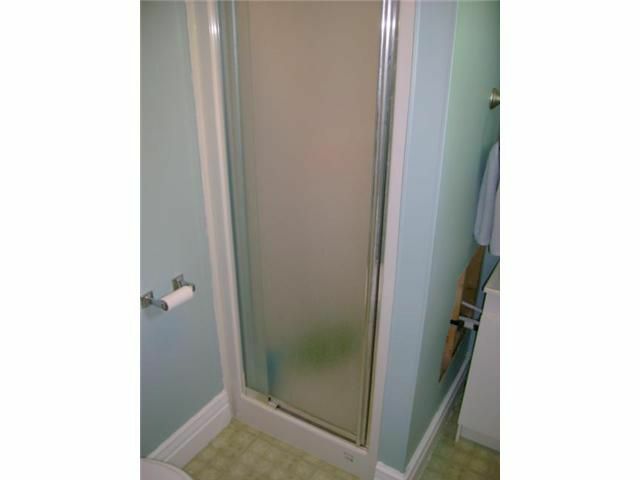 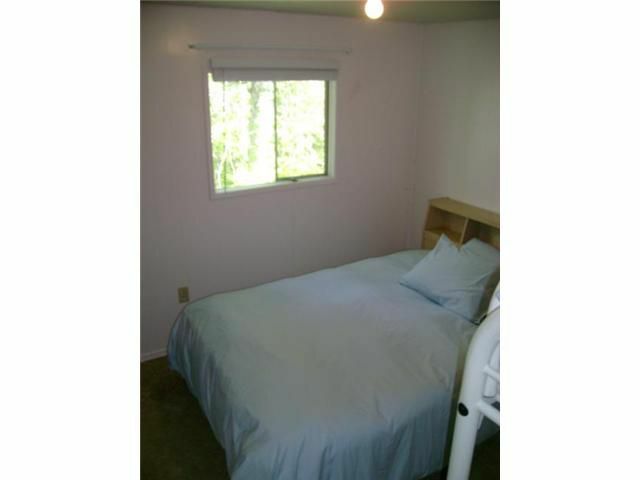 Residential beds: 3 baths: 1.0 982 sq. 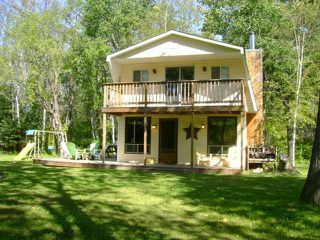 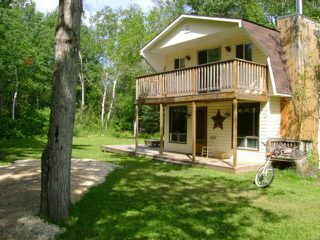 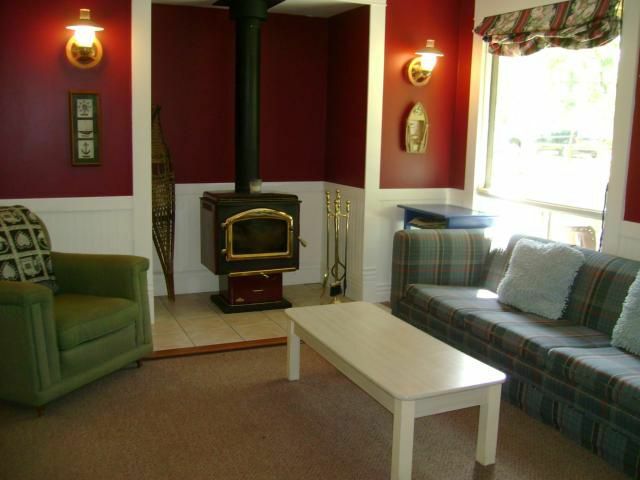 ft.
Fabulous Cottage in Sandy Bay! 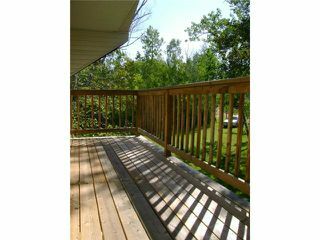 Minutes from the beach this property offers 982 square feet of living space on two levels! 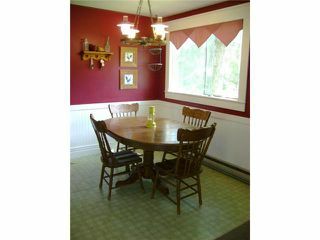 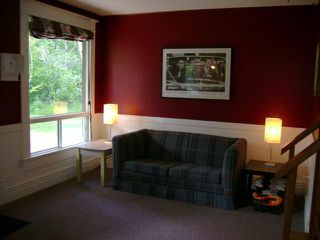 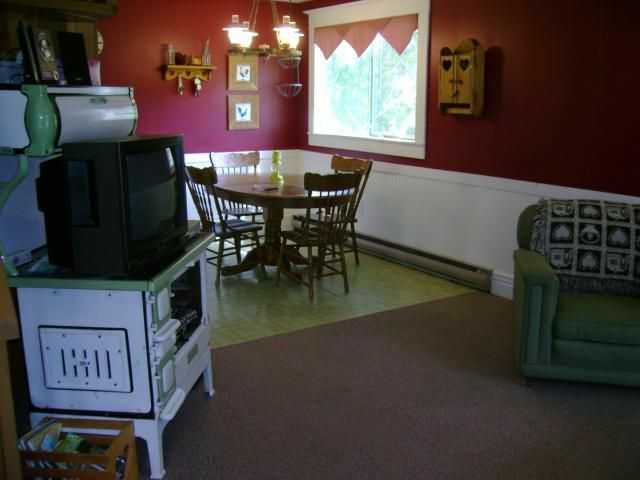 Featuring: open plan Living Room with newer wood stove, open to bright Dining Room. 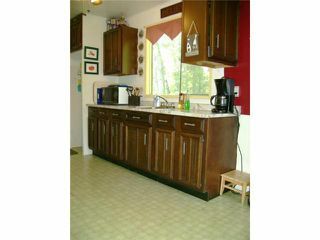 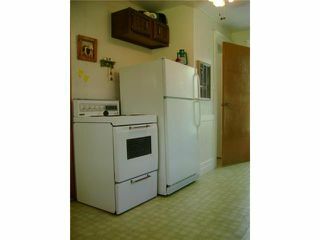 Spacious Kitchen with wood cabinety, appliances included, three piece main floor Bathroom. The spiral staircase leads to the upper level Bedroom, three in total which comfortably sleep eight. 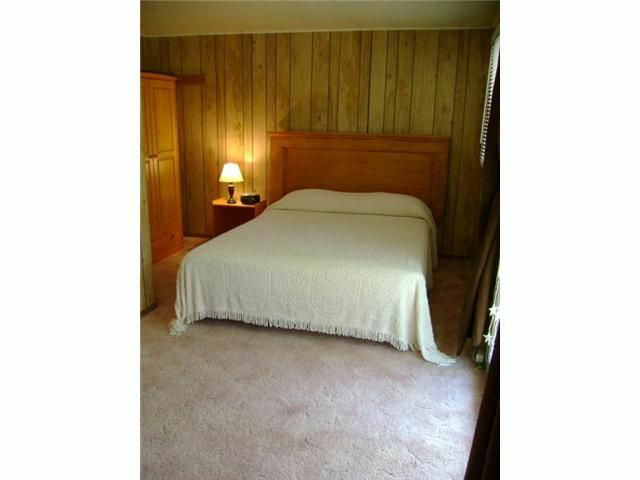 Large Master Bedroom with sliding doors to a fantastic second floor balcony overlooking the property. 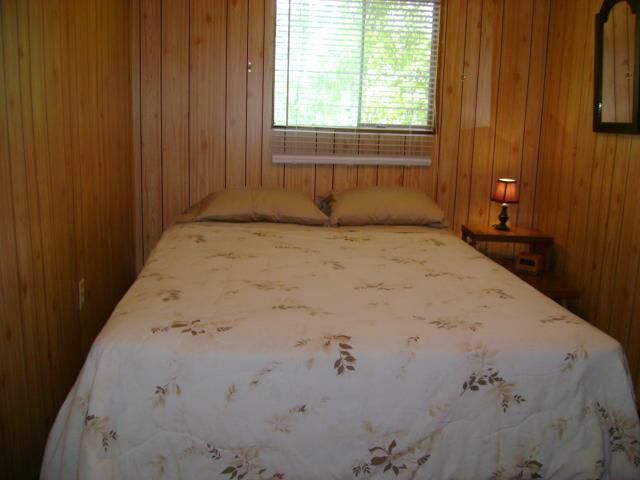 Upgrades include: newer shingles, vinyl siding, fascia, and soffits. All new pex pipe plumbing throughout, new fence & driveway! 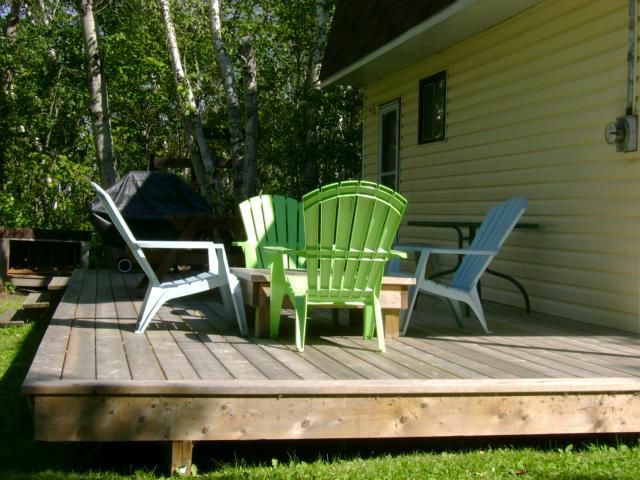 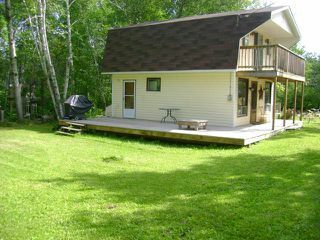 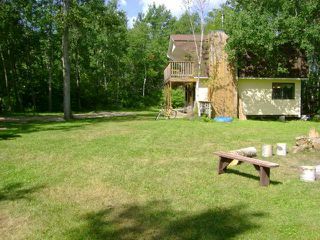 Huge Deck (30'x12') perfect for entertaining! 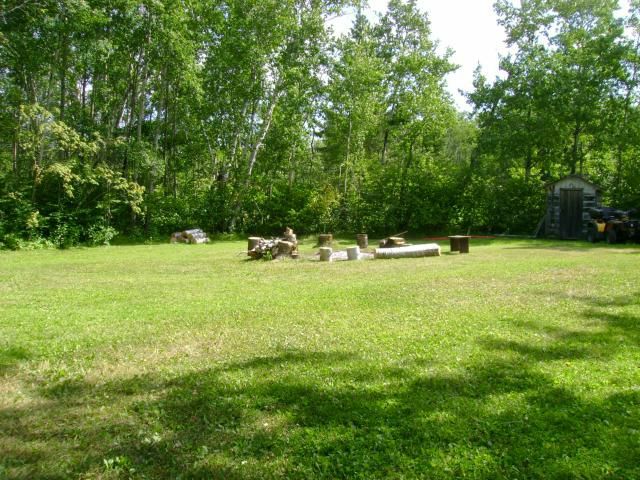 Fantastic yard includes horseshoe pits and a storage shed. 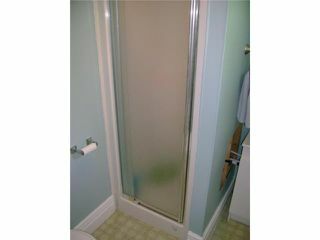 Less than 10 minute walk or bike to the sandy beach, close drive to Victoria Beach store and bakery. Don't delay, you private retreat awaits!